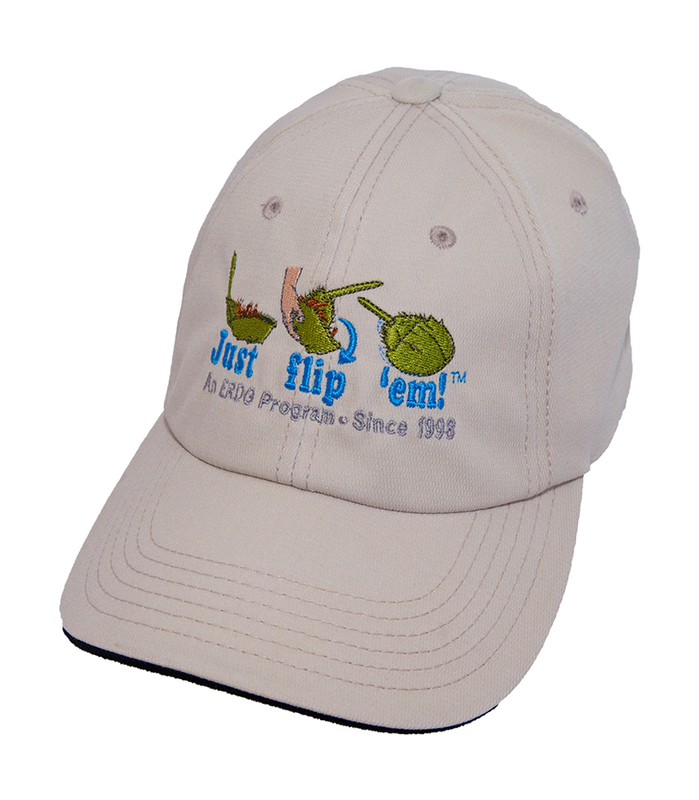 Our online store has unusual gifts and items for educators, naturalists, and horseshoe crab enthusiasts of all ages. And best of all, profits from your purchase will help fund ongoing research and conservation efforts. Just click on the links below or to the left for details and ordering information. Show you care and post your own beach sign!